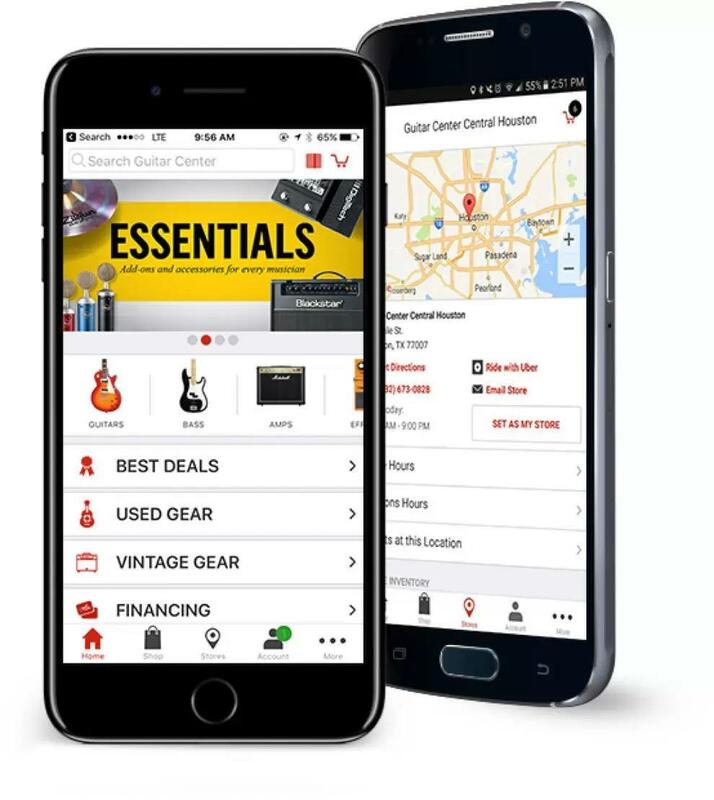 Traditional retail of new and used gear isn't all you'll find at Guitar Center Atlanta. We also offer rentals so you can try an instrument out or put together some on-stage gear for your next gig. Over in our GC Professional section, you'll find pro audio and lighting solutions we'd be happy to install in your venue or studio. And our events and workshops, like our free weekly Recording Made Easy clinics, mean you can learn new skills and get involved in the local scene. Come talk to us for more details, or feel free to call us up at 404-320-7253 with any questions you might have. Our private lessons in guitar, bass, keyboards, and drums are available in 30 and 60-minute sessions with flexible scheduling, so you can progress at your own pace. Maybe you'd rather be the instrument - in that case, come learn more about our singing lessons. And those are only scratching the surface of the unique services at Guitar Center Lessons in Atlanta, which also include jam sessions, recording lessons, group lessons and more. Want to know what it's like to be in a band? Ask us about our Rock Show program, which connects you with other musicians at your skill level to get the full experience. Guitar Center Atlanta provides comprehensive guitar repair services for the Atlanta area. Our repair technicians are as passionate about your guitars and basses as you are, and we have the experience needed to keep them performing at their best. Whether you need a quick adjustment to make your guitar easier to play, or a complete guitar rebuild, we have the tools and know-how to take care of your instrument. Guitar Center Atlanta can also help build a maintenance plan that fits you and your guitar or bass needs, including custom setups, restrings and more. We also take care of fret repairs, hardware and pickup installations, upgrades and customizations, bone and graphite services and more. Atlanta has long been known for its thriving musical culture. From a country, punk and hip-hop past to today's active alternative eastside scene, it's always been clear that our city's residents appreciate musical talent. Since 1997, we here at Guitar Center Atlanta have been catering to the varied needs of this great city's musicians. So whether you're looking to pick up a new instrument or trade in for an upgrade, this is the place to do it. 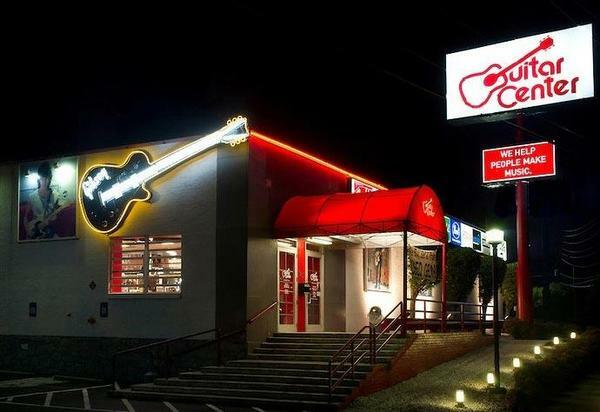 We're located off I-85 at North Druid Hills Road, making us a cinch to find.First and foremost at Guitar Center Atlanta, we strive to give you the experience that Guitar Center is known for nationwide: big-store selection and prices with small-shop expertise and personality. From sales and repairs to rentals, our staff in every department is well-trained to cater to Fulton County music-lovers. Our store is open seven days a week, so there's always a right time to visit even if you're on a busy schedule.